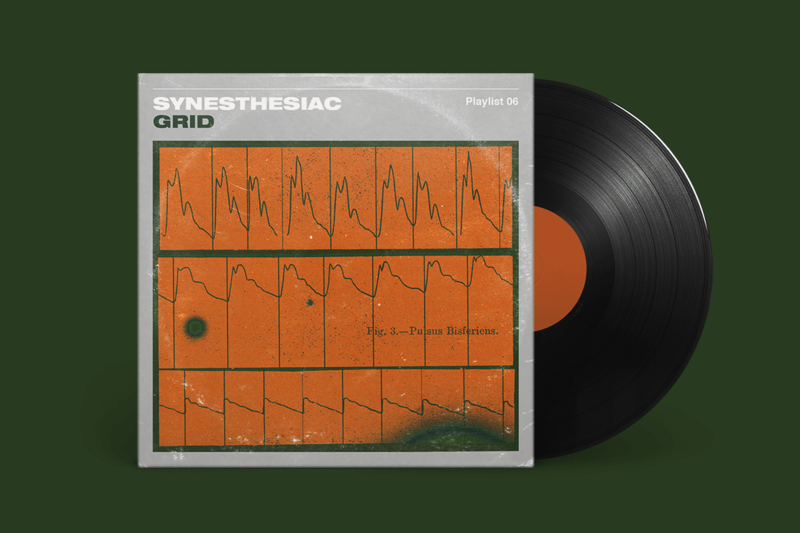 Our resident synesthesiac, Shai Samana, lays down the groundwork for this month’s playlist inspired by the grids of the world. The relationship between sound and rhythm is parallel to the relationship between image (form, shape, and color) and layout. Both build off of one another or, at times, bluntly ignore each other – but always reference one another. The pulse is determined at the start of each music score and makes up the foundations of the piece. Whether or not you hear it, it exists and is what makes the song whole. 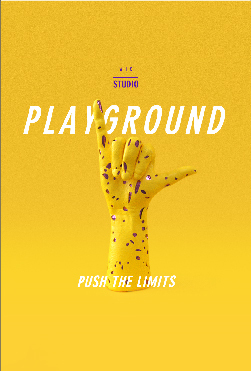 In my choice of tracks for this playlist, the rhythm isn’t just the structure that grounds the music. It is, at times, the actual heart of the music or even the main star, and at other times plays an unusual role.